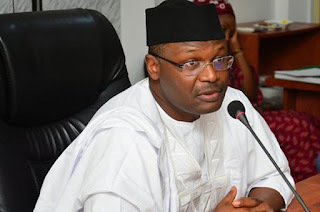 The Independent National Electoral Commission (INEC), yesterday, said it is not aware of any missing sensitive election material for the November 18 governorship election in Anambra State. INEC also said it had not received any official report in that regard. 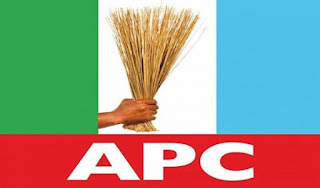 The National Chairman of the All Progressives Grand Alliance, (APGA), Chief Victor Oye, had on Monday, alleged that two lorry loads of sensitive materials meant for the Anambra gubernatorial poll were intercepted by the police in an undisclosed hotel in Awka. But the state Resident Electoral Commissioner (REC), Dr. Nkwachukwu Orji, in a statement issued in Awka, said the materials allegedly found in a hotel room in the state capital did not belong to the commission. On the alleged recovery of large quantities of what looked like the register of voters meant for the election from some individuals in a hotel in Awka, Orji quoted Section 20 of the Electoral Act 2010 (as amended) which provides that INEC shall publish the register of voters not later than 30 days before an election. “To that effect, it is customary for the commission to provide the register to political parties presenting candidates for an election. 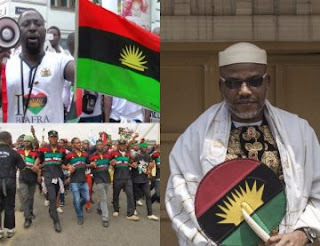 This was done in a widely publicised event in Awka on October 18, 2017, during which all the parties present collected the electronic register,” he said.